La Traviata is coming to St. Paul, and will be performed at the MN Opera May 4-19! The ICC will provide a wonderful opportunity for you to become familiar with this beloved opera, whether you plan to see it in May or just want to learn more. Treat yourself to a relaxed and enjoyable presentation, on Saturday, May 4, 10:30 am-noon, at the Italian Cultural Center. La Traviata, a sublime work from Giuseppe Verdi, is one of the most performed of all operas around the world. 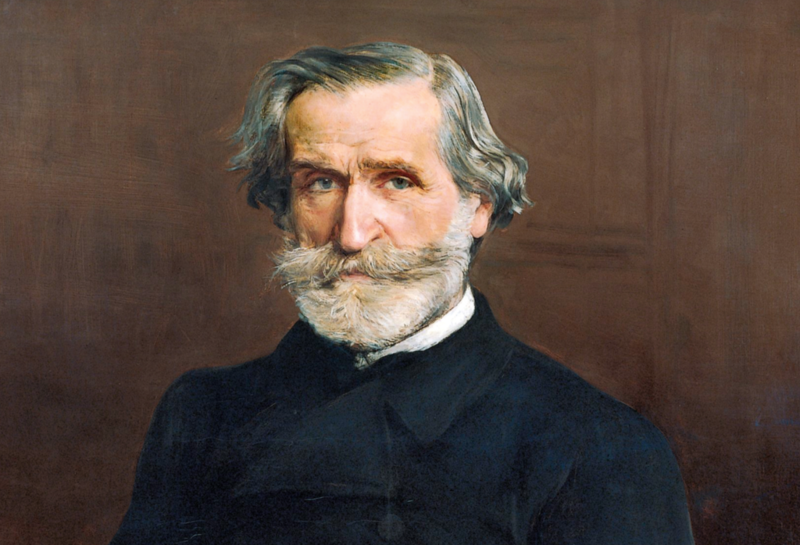 Verdi is the most celebrated opera composers in history and, with La Traviata, he achieved a delicate balance between a dramatic love story and the most powerful and heartbreaking music ever written. With it, he also sent a powerful message to his society with a politically courageous plot. In fact La Traviata was born from a very personal and painful history in Verdi's life. With a virtual tour of places, Italian native, Mirella Rossi Heimpel, will take you from poor Northern Italian villages to glamorous theaters, and you will discover the extraordinary life of Verdi the man during a tumultuous personal life and Italian history. You will learn about the Traviata plot, the characters, discuss some elements of opera and hear the main arias. By the end of the event, you will feel ready for an unforgettable evening at the Ordway Theater and we encourage you to sign-up for our group outing on Thursday, May 16th. Click here to learn more about the group outing and discount for ICC Members at MN Opera. Contact events@theitalianculturalcenter.org with your questions.